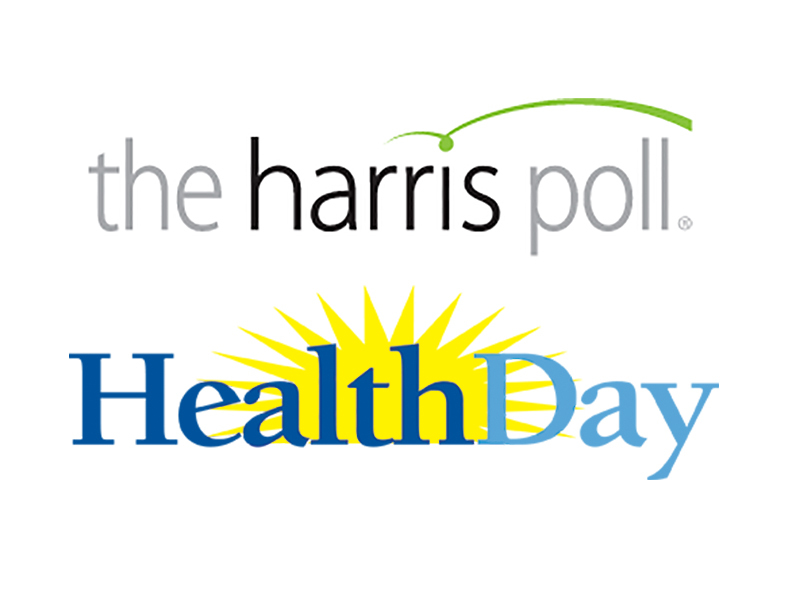 THURSDAY, Dec. 8, 2016 (HealthDay News) -- Public support for full repeal of Obamacare is softening, with most Americans saying they'd rather leave the law as is or have it improved by changing some parts of it, according to the latest HealthDay/Harris Poll. In the wake of November's presidential election, about three out of five Americans now say they want the Affordable Care Act (ACA) to either be left alone or improved by Congress and President-elect Donald Trump, the poll found. Poll results show 43 percent would like to see the health care reform law kept in place but amended, up from 30 percent prior to the election. Another 18 percent believe the law should remain in place as is, with no changes. Only 28 percent of Americans still favor repeal, down from 33 percent in April. "This really speaks to what you might call an emerging consensus that Democrats and Republicans need to work together to build on what's already there, and improve the parts of the law that can be improved," said Caitlin Morris. She is director for health system transformation at Families USA, a health care consumer advocacy group. "There appears to be less of an emphasis on outright appeal," Morris added. Humphrey Taylor, chairman emeritus of The Harris Poll, said: "While very few people, including very few Republicans, want to see any reduction in the number of people who have health insurance now, most people want to repeal, or repeal and replace parts of the ACA, while keeping some of the other key elements of Obamacare." The new poll's results mirror a poll released last week by the nonpartisan Kaiser Family Foundation, which found that only about one in four Americans supports repealing the ACA in its entirety. Trump campaigned on full repeal of the Affordable Care Act, but following the election he has sent mixed signals regarding the law. In an interview with The New York Times, Trump said he'd like to retain some ACA benefits, such as those that require insurers to cover people with pre-existing health conditions and allow children to stay on their parents' plan until age 26. However, Trump has named U.S. Rep. Tom Price of Georgia, a fierce critic of the Affordable Care Act, to serve as his Secretary of Health and Human Services -- a move considered by many to be a signal that Trump's serious about dismantling and replacing the health care reform law. Republican leaders in Congress have floated a plan that would repeal the ACA, but phase that repeal over a few years to give lawmakers a chance to cobble together a replacement. "That could be contributing to some of these softening attitudes toward repeal," Morris said. "We really don't know what we're going to get. At this point, it amounts to, 'Trust us.' "
More than 10 million people currently are covered through the health insurance marketplaces established by Obamacare. And another 9 million low-income people are now covered by Medicaid, thanks to that program's expansion under the health care law. Few people -- 10 percent of all adults -- want President-elect Trump to reduce the number of people with health insurance, the new poll found. Even among Republicans, only 12 percent want to see a reduction in insured people. A substantial majority would like Trump to either increase the number of people with insurance (44 percent) or keep the number unchanged (23 percent). About 77 percent of those polled favor requiring insurers to provide coverage to people with pre-existing conditions, and 69 percent want children up to age 26 to still get coverage under their parents' plans. A 56 percent majority supports the employer mandate, which requires large companies to provide insurance plans for workers. And 59 percent want to continue to provide subsidies for low-income people to buy insurance. But by a two-to-one margin, 55 percent of Americans want to repeal the individual mandate that places a tax penalty on anyone who goes without health insurance. This mandate is a linchpin of Obamacare -- insurers can afford to cover people with pre-existing conditions only if healthy people also buy insurance. About 44 percent of Americans believe Trump and the Congress will make the health care system better, 33 percent say they will make it worse, and 23 percent aren't sure. Substantial majorities favor two of Trump's proposals: providing incentives to encourage more use of health savings accounts (69 percent to 13 percent); and allowing insurers to sell insurance across state borders (64 percent to 13 percent). A 45 percent to 28 percent plurality opposes changing Medicaid into a system of block grants to states. This HealthDay/Harris Poll was conducted online, in English, within the United States between Nov. 21-23 among 2,056 adults. Figures for age, gender, race/ethnicity, education, region and household income were weighted, where necessary, to bring them into line with their actual proportions in the population. Propensity score weighting was also used to adjust for respondents' likelihood to be online. SOURCES: The Harris Poll, Nov. 21-23, 2016; Humphrey Taylor, chairman emeritus, The Harris Poll; Caitlin Morris, director, health system transformation, Families USA, Washington, D.C.